Sealand is a micronation that claims Roughs Tower, an offshore platform located in the North Sea approximately 12 kilometers (7.5 mi) off the coast of Suffolk (England), as its territory. Roughs Tower is a disused Maunsell Sea Fort, originally called HM Fort Roughs, built as an anti-aircraft defensive gun platform by the British during World War II. Since 1967, the decommissioned HM Fort Roughs has been occupied by family and associates of Paddy Roy Bates, who claim that it is an independent sovereign state. Bates seized it from a group of pirate radio broadcasters in 1967 with the intention of setting up his own station at the site. 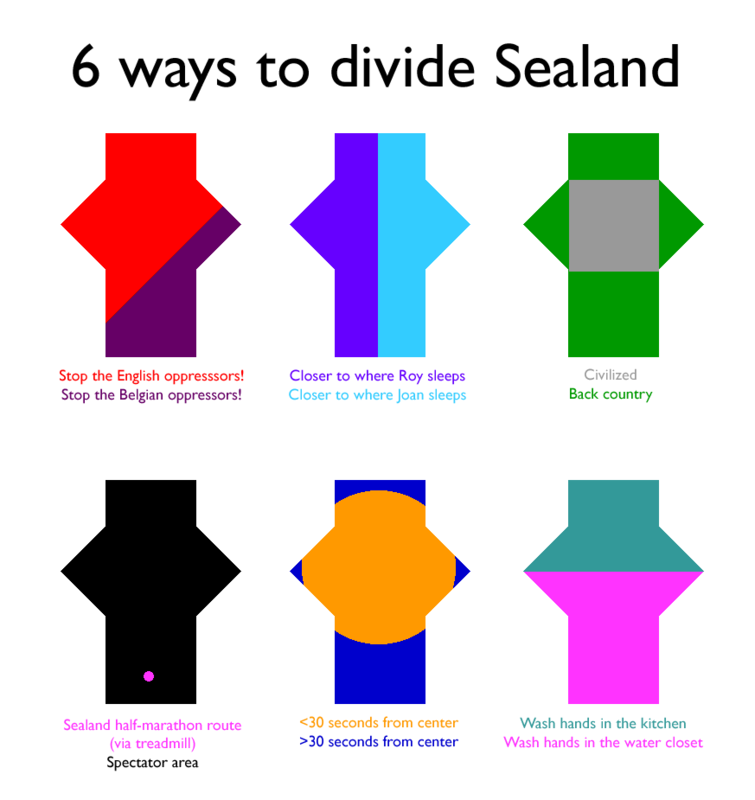 He attempted to establish Sealand as a nation-state in 1975 with the writing of a national constitution and establishment of other national symbols.Sealand has been de facto recognized by the United Kingdom and Germany.